While apricots are grown in many countries, a very special variety is grown in the Malatya Valley in Turkey. The Turkish Malatya apricot is sweet and the apricot crop has only been exported to the United States since 1984. It is a whole dried fruit product, with only the pit stone removed. 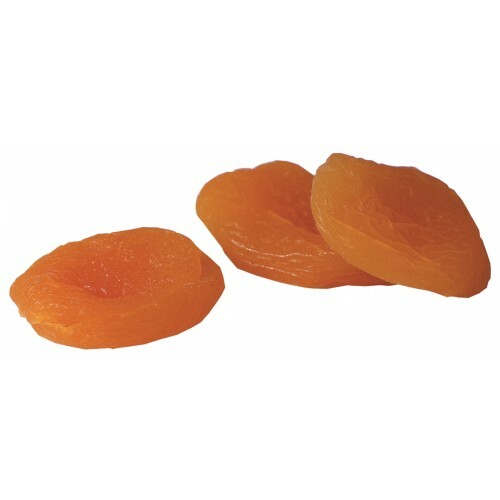 This apricot has a natural sweet taste and is popular in many commercial applications now.